The guy talks about mindset, and he doesn’t just talk about mindset, he has evidence of what he has done with his mindset. If you want an inspirational speaker then Marcus is your man. 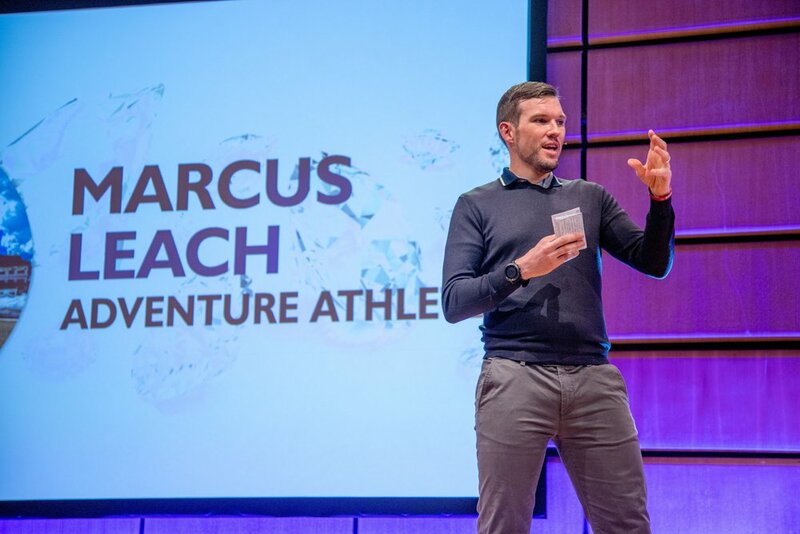 As a result of his sporting endeavours Marcus is in demand as an international speaker for a wide range of organisations; sporting bodies, international corporate events, schools and businesses. His personal stories from a life of adventure and endurance sport, delivered with honesty, humour and passion, explore overcoming adversity, creating a mindset for change and success, the power of goals, optimal performance, dealing with fear and failure and succeeding against the odds. He offers a unique insight into mindset and motivation, examining the essential qualities required for success in all areas of life, and highlighting how even the smallest actions and decisions can impact our lives. Marcus speaks the truth. There lies his force. He is honest when he speaks of defeat and the mental strength that is necessary to get back on track and finally reach the top of the mountain. Every setback he has endured along the way, although frequently challenging his commitment and ability to carry on, has, in the end spurred him into to fulfilling his goals, working hard to live by the principles that have enabled him to turn adversity into success. 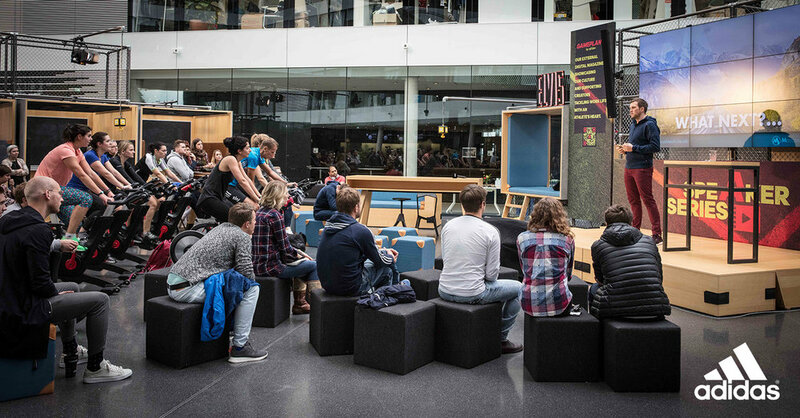 Marcus's refreshing and unique perspective enables him to empower audiences with the knowledge and belief needed to overcome their own mountains in life. Hearing Marcus speak at my event and learning how we can apply the same principles that he uses to such great effect has a been hugely inspirational.